SpeedPro Imaging Rahway will help you find your next great advertising method. Achieving great business success is all about managing positive ROIs, and there’s no greater marketing method used to accomplish that feat in today’s age than vehicle advertising. 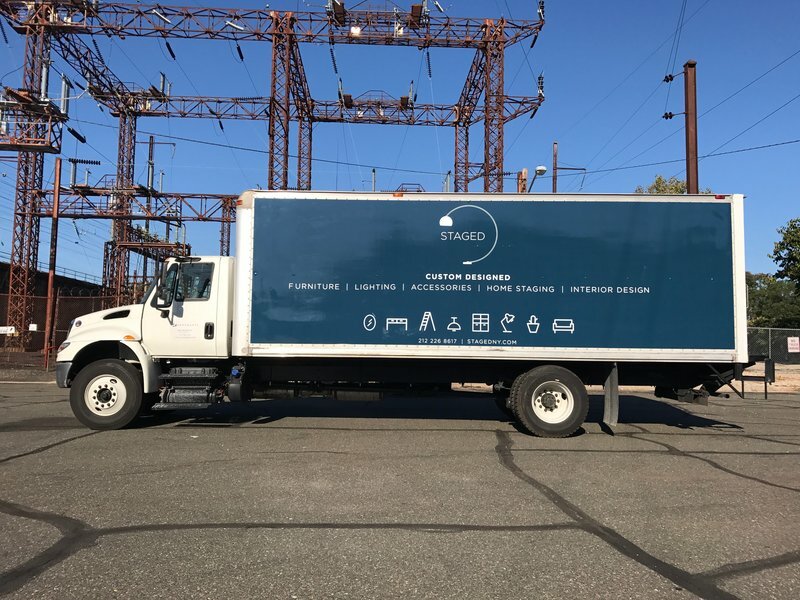 A single vehicle wrap can generate between 30,000 and 70,000 views per day, and it adds up to about 8.4 million impressions per year. For every 1,000 impressions, wraps cost about $0.70, which is a minuscule amount compared to other popular advertising strategies like primetime TV ($20.54) and newspapers ($11.66). 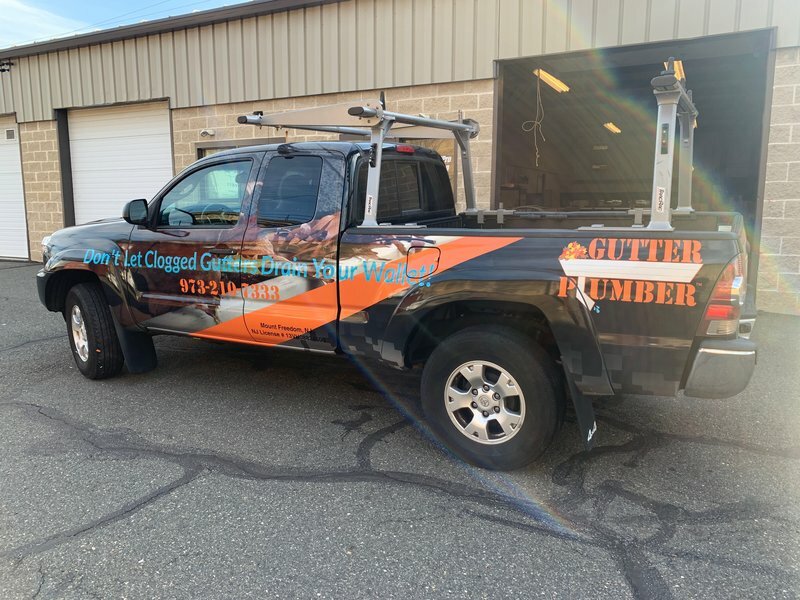 People make an effort to see wraps and graphics, and 97 percent of drivers are likely to remember products and services they saw displayed on vehicles. Today, only 19 percent remember traditional billboards. 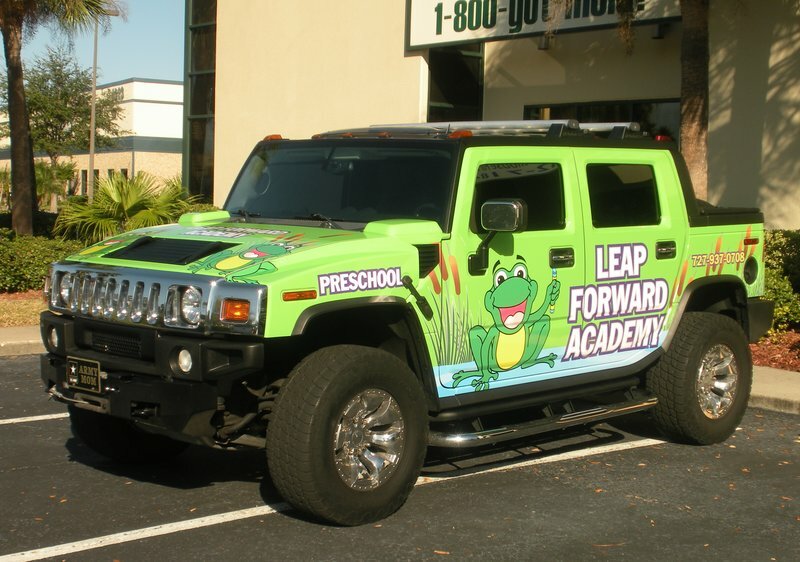 In addition, about 27 percent of drivers actually purchase the products and services they see on vehicle graphics. With all that in mind, it’s not surprising to learn that the nation’s vehicle wrapping industry is expected to double in revenue from $480 million in 2016 to $1.3 billion in 2022. As the nation’s biggest large format graphics producer, we take pride in supplying customers with graphics printed with top-grade materials and long-life, UV-resistant inks. We’ll discuss your exact requirements and work diligently to find solutions for your unique situation. We don’t believe any request is out of the question, which means you can rely on us no matter what you have in mind! Whether you’re aiming for a full vehicle wrap — which can cover everything outside of the front windshield and front door windows — or a partial wrap, we’ll lay out your design with careful detail. We can also help you to set up a unique phone number or landing page to place on your graphics. You’ll be able to track how many impressions your wrap is generating when people reach out to you time and time again after seeing your custom vehicle wraps. We have predictive software that projects your wrap onto a digital vehicle template, which allows our studios to make any necessary adjustments before completion. You’ll be able to get a little preview of your new investment before we complete the designs. 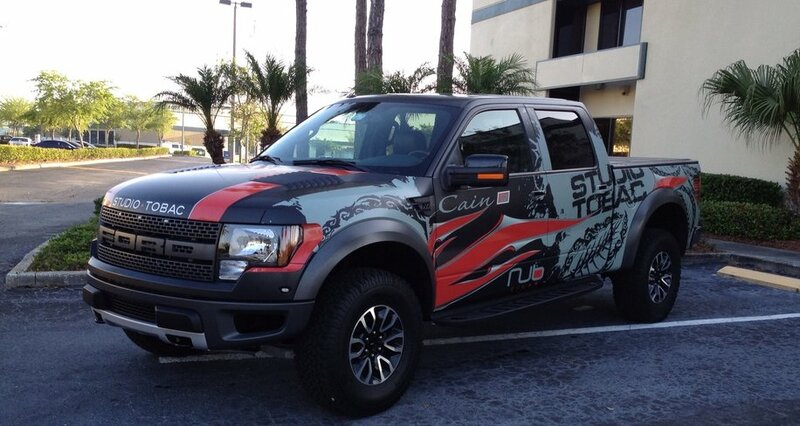 Once the design process is done, we can move on to printing your custom vehicle wrap. While we do that, you’ll need to clean your vehicles so that there’s no residue left to interfere with the installation process. From there, you’ll just need to drop the vehicle off at the closest studio, and we’ll get to work, striving to complete any required projects with quick turnaround times. At SpeedPro Imaging Rahway, our primary goal is to become a trusted, reliable extension of your marketing team. Reach out to us today to find out more about all the things we can do for you and your marketing campaign!